I assume by now that you are knee-deep in some spring cleaning. The house, the cars, the closet, the kid’s rooms, the pantry, the basement. It’s just that time of the year. I’ve been on my own kick, not only just with the cleaning of all the things, but also of the cleaning up of my health. I’ve been on a bender the last two months eating right, exercising, sleeping more, and just taking better care of my 40 year old self. I’m on the way, but this is a lifetime change thing right now. I’m in it for the long haul. Because of that, I’m also looking out for new and awesome ways to eat well and do better for my body. 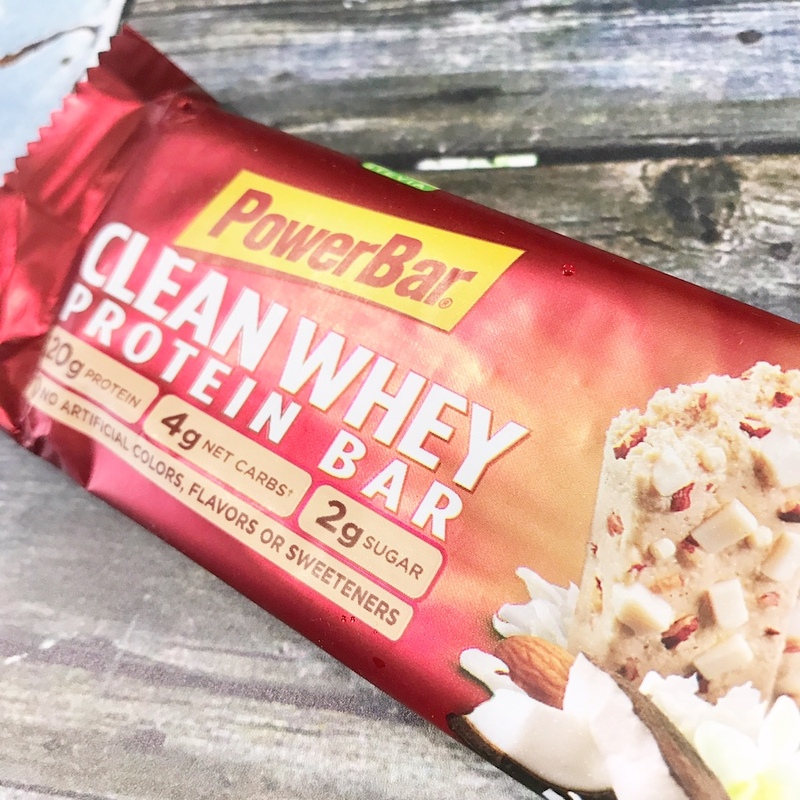 I’ve been really getting into PowerBar’s NEW Clean Whey Protein Bars! These are perfect for me. I’m all about having smaller meals, 2-3 small snacks, and more lean protein each day. It’s been working. I’m no where near as hungry, so I avoid getting to the point where I’m starving and trying to eat everything. These really fit in perfectly with my new MO as they are a terrific high protein, low net carb alternative to the traditional protein bar. Only 2g of sugar and 190-200 calories! 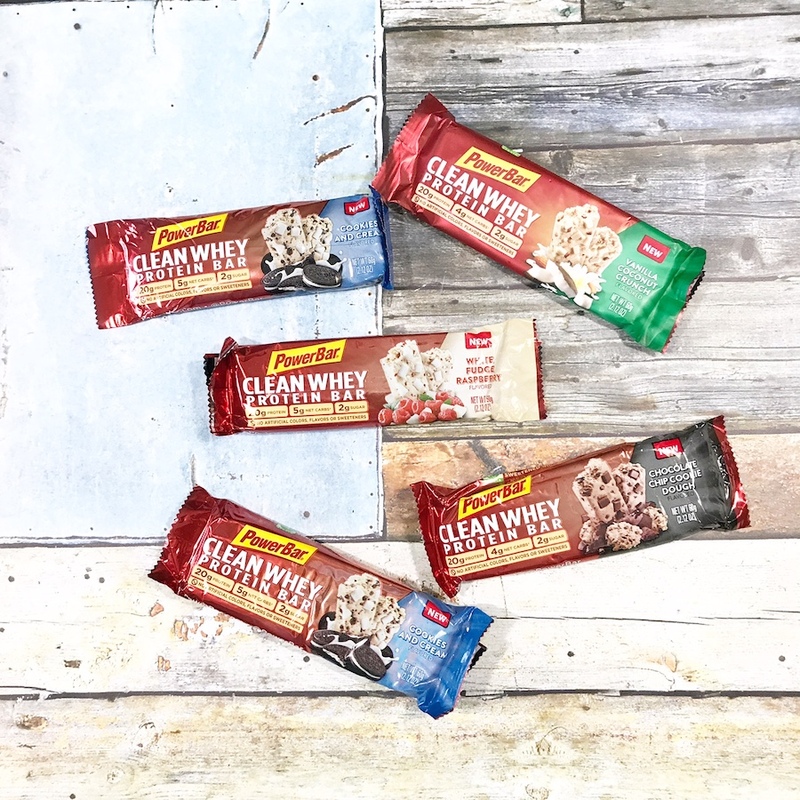 Whether chowed down before, during, or after a workout as a healthy snack or meal replacement, these new Clean Whey bars offer great nutrition featuring cleaner ingredient labels and no artificial sweeteners, colors or flavors. They are fantastic, really. Something to consider as an easy, great-on-the-go snack option perfectly paired with some water and a nice piece of fruit. You’ll feel like a million bucks making the change. Trust me. Give them a shot and they may just help change the way you eat every day. Guy and the Blog was provided product for the purpose of this review. All opinions expressed are my own. Those sound great! I eat protein bars all the time. I’ve been trying to up my protein intake, and they make it so easy. Whey is my favorite type of protein. I really would love to try these out! These power bars sound like an awesome option for my gym bag. I am always starving after boot camp workouts and these would be such a healthy way to get my energy back without coming home and scarfing down everything in sight! THese sound good for on the go. I would just keep them in my purse! 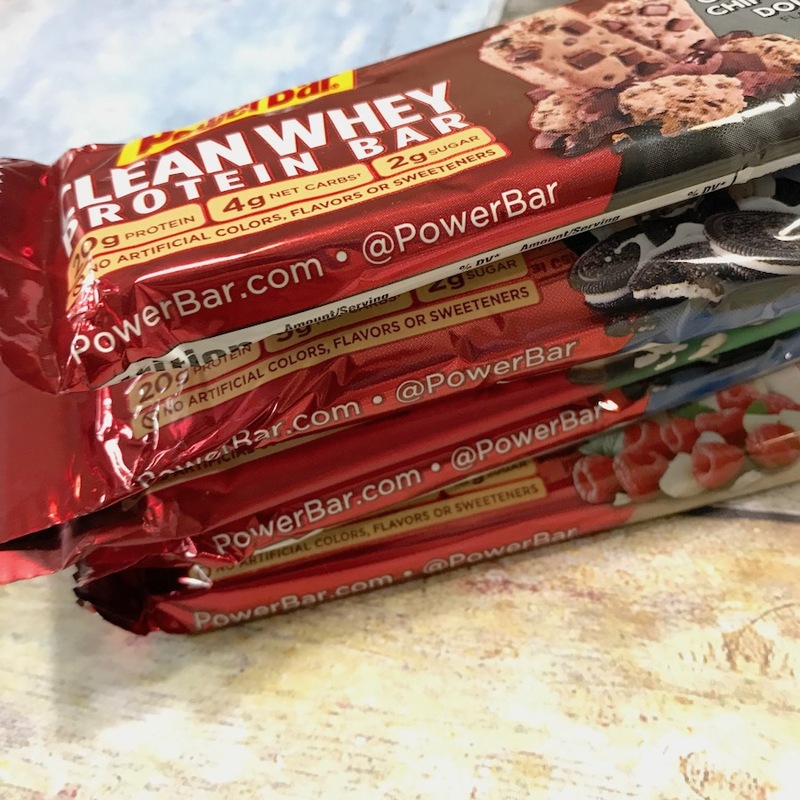 These whey protein bars look like a yummy and nutritious treat. I have to stock up on them and keep some in my purse, in my desk drawer at work and some in the kitchen. Snacking has never been this good! This is perfect for people who workout often especially since they’re on a strict diet. I think it’s definitely worth a try. I’ve never heard of this before, I wouldn’t mind giving it a try. I usually keep a bar or two in case I won’t be able to grab a decent meal when I’m out. I remember these back when I was running track. I haven’t had a Power Bar in forever!